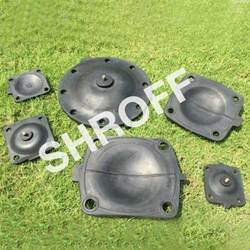 We are a prominent manufacturer of SHROFF Brand Rubber Diaphragms forregular and unusual applications. We are offering our clients with the high quality Brass Valves and Fittings to our esteemed costumers. These products are well known for its high performance and durability. These products are designed as per latest trend and technology and our patrons can avail these products from us at very competitive rates. MM Despro Engineering Pvt. Ltd.
Palladium Safety Solutions Pvt. Ltd.
We are leading manufacturere, supplier and exporters of Valve Spares. 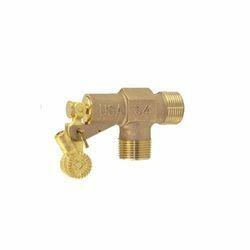 We offer high quality of Brass Valve & Valve Parts.